Be a warrior on the slot reels! The name Zulu is associated with the Bantu ethnic group in South Africa, usually known for defeating the British colonial army in 1879. Fierce warriors that protected their homeland against the mighty force of the British Army. Today, we are reel warriors, chasing those monster wins on our favorite games. Hence, the name Zulu Casino is rather befitting for a new gaming hangout. Launched in 2017, the casino is operated by Zent N.V under a Curacao license and offers casino games from 1×2 Gaming, Genii, Microgaming, Netent, Play’n GO and Tain. A good choice of Live Casino tables are powered by Evolution Gaming, Ezugi and Netent Live. 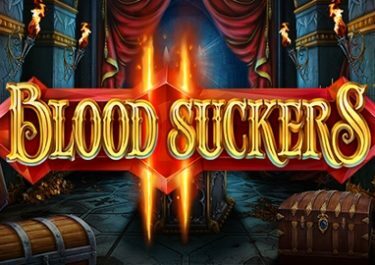 Minimum deposit to receive the bonus and Free Spins is $/€ 10. 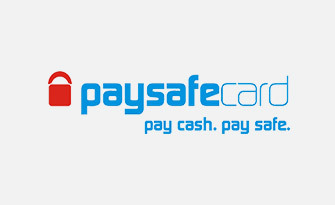 Currently, we do not have any information on excluded payment methods. If in doubt, check with customer support to avoid disappointment. 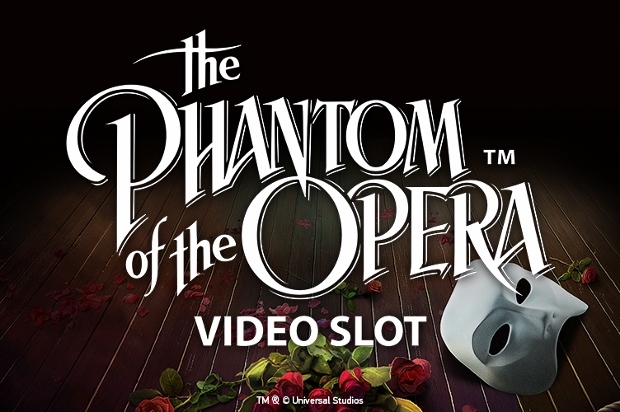 The Free Spins are added instantly after the deposit is completed. 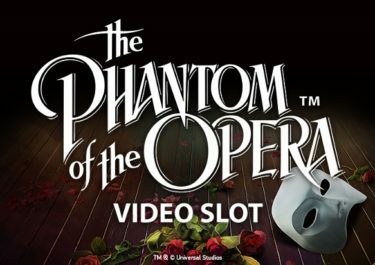 The winnings from them are cash, no wagering requirements, but they must be played before starting to play with the deposited funds and the welcome bonus. No maximum bet or game restrictions are included in their terms. 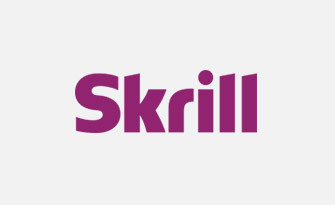 We recommend to check with their customer support to receive the exact details. Start your weekly gaming with no-deposit Free Spins on Starburst. 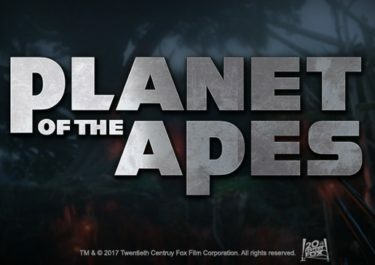 The amount awarded is based on the total wagering from the previous week and ranges from 5 – 100 Free Spins. These will be credited at minimum bet value by 23:59 CET every Monday. Winnings are cash, no wagering requirements. Get a 50% reload bonus on every first deposit of the month, up to $/€ 50. Players must contact customer support via Email or Live Chat to request the bonus after the deposit is completed. Wagering requirement is 35x deposit + bonus, subject to the Zulu Casino Bonus terms and conditions. 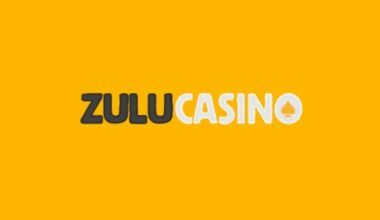 Zulu Casino is enrolling every player into their $/€ 4,000 Monthly Loyalty Program where players accumulate up to 100 credits for every $/€ 100 wagered on the casino games. 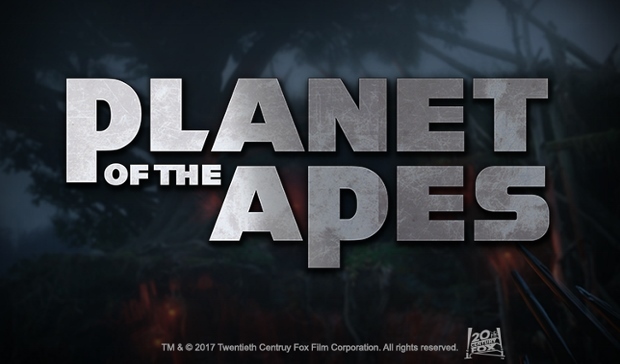 Based on the accrued credits, they will be classified in to 7 levels and will receive a cash reward based on their level. Starting amount is 30,000 Monthly Credits which will be rewarded with a $/€ 100 cash amount, credited within the first three days of the new month. 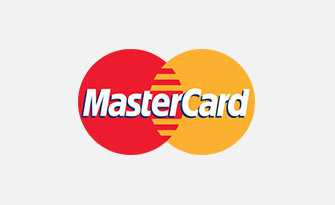 The maximum amount per month is limited to $/€ 4,000 which would require 1 Million Monthly Credits. 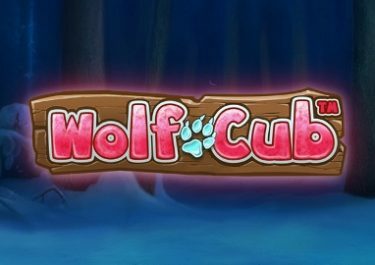 At press time, we did not have any information on a VIP club for high rollers but players can contact their customer support if their deposit level requires special attention. Contrary to many casino who have dozens of game providers, Zulu Casino has made a rather small selection but they included the major players in the online casino games market. Currently they offer games from 1×2 Gaming, Genii, Microgaming, Netent, Play’n GO and Tain. A decent selection of Live Casino tables is powered by Evolution Gaming, Ezugi and Netent Live. 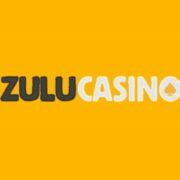 New players at Zulu Casino can register their account in EUR, GBP, NOK, SEK and USD. 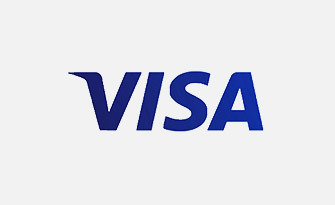 Plus, they can use a good range of payment methods such as Bank Transfer, Master Card, Maestro, Paysafe Card, Skrill and Visa. 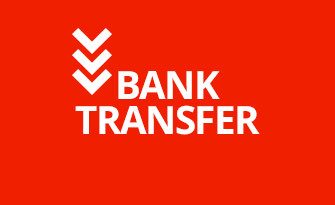 Regional options for instant banking are also offered, please contact customer support to confirm. 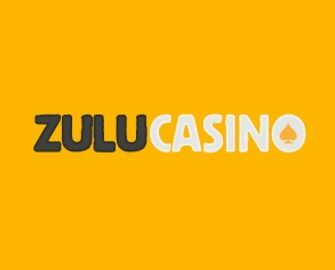 Zulu Casino is committed to promote responsible gambling. Only players aged 18 and older can register an account at the casino. Plus, they can contact customer support to discuss options to limit and control their gaming activity. When gambling has become a serious problem, they can request a self-exclusion of up to 60 months. We do welcome new gaming hangouts with a good game choice, fast payments and professional support, all things that Zulu Casino is offering. Currently, we have not heard of any player complaints regarding payments or game fairness. The only letdown is the lack of a MGA or UKGC license, which is planned to be added at some point in the future.